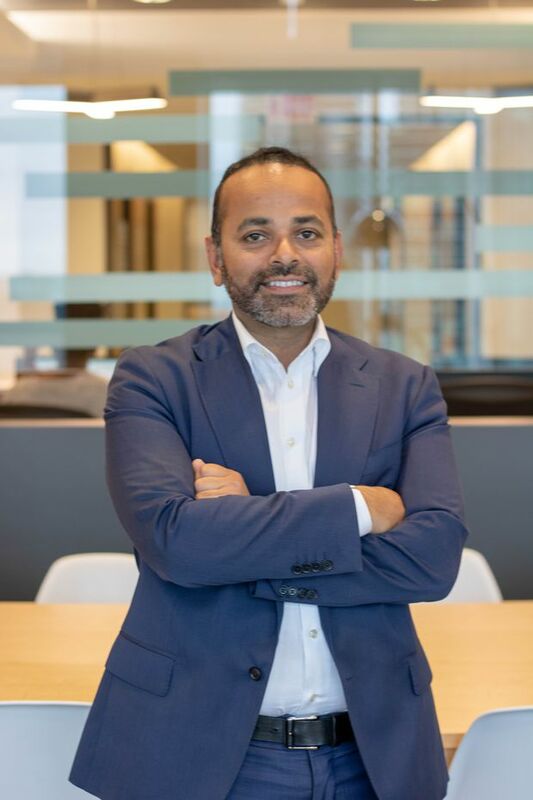 When Raj Lala started Evolve Funds Group Inc. a couple of years ago, it was with an eye to creating investments he felt were unserved or underserved in the increasingly crowded exchange-traded fund market. According to Mr. Lala, who is also the former head of ETF provider WisdomTree Asset Management Canada, investors weren’t just interested in the lower fees offered by ETFs that track key indexes and sectors, but also in more catered investments based on long-term market themes. Evolve Funds has since launched a variety of funds, including a handful on themes such as cybersecurity, gender diversity, automobile innovation and innovation connected to artificial intelligence. Evolve also has a marijuana ETF and a blockchain ETF alongside products in more general sectors such as banks, bonds and health care. Globe Advisor recently spoke to Mr. Lala, the president and chief executive officer of Evolve Funds, about his theme-based ETFs and how they’re being viewed by advisors. Why did you create these thematic funds? Part of the rationale is giving investors and advisors a way to take a stance on a specific theme or sector. The purpose is to generate alpha [or outperformance] within a portfolio. I like to call them our conversational alpha because they’re around topics that are relevant and that people can visualize an investment case around. We aren’t reinventing the wheel. Some of these concepts already exist in other parts of the world. We look at what has been successful and if the concept is portable to the Canadian market. Raj Lala, president and CEO, Evolve Funds Group Inc.
What’s driving these thematic trends? I think more investors want to express a view in areas of the market and part of this is also coming from younger investors. So many studies have come out showing that millennials want their investments to make an impact through environmental, social and governance (ESG) factors. Three of our funds fit into that nicely: gender diversity is about better governance, as is cybersecurity, while the future of automobiles has a lot of clean tech. The concept of ESG, or socially responsible investing, is here to stay. I don’t think it has caught on as much as people would have liked it to, but I think over the course of the next five or 10 years it’s going to, especially with younger investors [as they start to gain more wealth] due in part to the massive wealth transfer that’s under way. I look at these as long-term themes. How have advisors reacted to your theme-based funds so far? 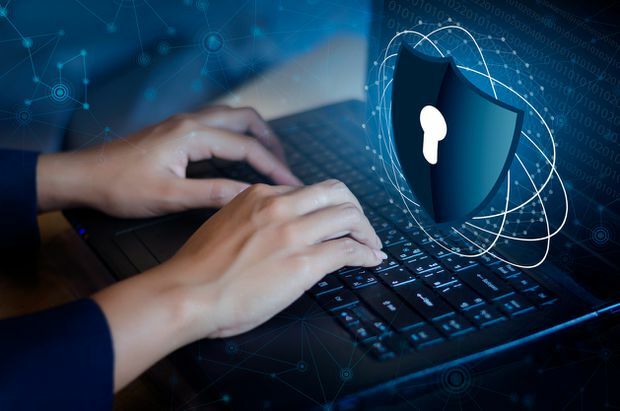 When we were out on the road, a lot of advisors would say to us, ‘We love your cybersecurity ETF and your future of the automobile ETF, I just sometimes struggle to figure out where to exactly fit this into our client portfolios. Can you create something that becomes a bit of a catch-all for all of the industries that are shaping and disrupting our world over the next 10 years?' As a result, we created the Evolve Innovation Index ETF (EDGE-T) about six months ago, which partially allocates to the cybersecurity fund without any duplication of fees, and the future of the automobile ETF and also to the big data, cloud computing, genomics, robotics and automation and social media. To me, the overarching theme is artificial intelligence because it has a big role in every one of those industries. Is there a theme-based fund that advisors like the most? Cybersecurity. It’s a pretty simple investment thesis. I think most people agree cybercrime is going to increase and not decrease over the course of the next five or 10 years, especially as we live in an increasingly connected world. It has become a very important area of the market. Many CEOs say the one thing that keeps them up at night is a major breach of data because it’s a tough one to recover from. With all of the breaches we’re seeing, there has to be an investment opportunity. [Some investors] see our cybersecurity ETF as that solution. So far, the cybersecurity ETF, Evolve Cyber Security Index ETF (CYBR-T), has been the most successful [among Evolve’s thematic ETFs]. The second would be the innovation ETF, Evolve Innovation Index ETF (EDGE-T), which takes a broader approach. The gender diversity ETF, Evolve North American Gender Diversity Index ETF (HERS-T), has been tougher. I thought there would be more interest in that fund than we’ve received to date. Some people have viewed it as gimmicky. We disagree. Some people want to see its ability to generate outperformance versus the benchmark. We are starting to do that. Hopefully it will result in more acceptance in the market. What can advisors expect next from you in terms of theme-based ETFs or other products? We are very much focused now on getting the market to digest the existing funds we’ve brought to market. I think we’ve been very creative. We have put together some quality products that have resonated with the market. We have no immediate plans to launch more thematics. We did recently launch another actively managed ETF with Allianz Global Investors, the Evolve Active Global Fixed Income ETF (EARN). We may do a little bit more on active management. We are very opportunistic. If we come up with an idea we think will really resonate, isn’t too ‘nichey’ and has scope in the market and an ability to generate alpha within clients’ portfolios, we can work fast and bring the product to market.